Most banks are open Monday through Friday from 8.30am till 3pm. Most of them have automated teller machines. You will need to visit a bank branch in Portugal with the required documents, including, but not limited to: NIF (Portuguese tax number); identification document; proof of address in Portugal, employment contract or employer’s letter, payslips, and any further documentation specifically required by that bank. Each bank may offer you varied conditions regarding maintenance costs and other if you choose to receive your salary through that bank. Some may provide you with a card password on the spot, sending you your debit/credit card by post to your Portuguese address. Your login details for Internet banking are usually posted to you. 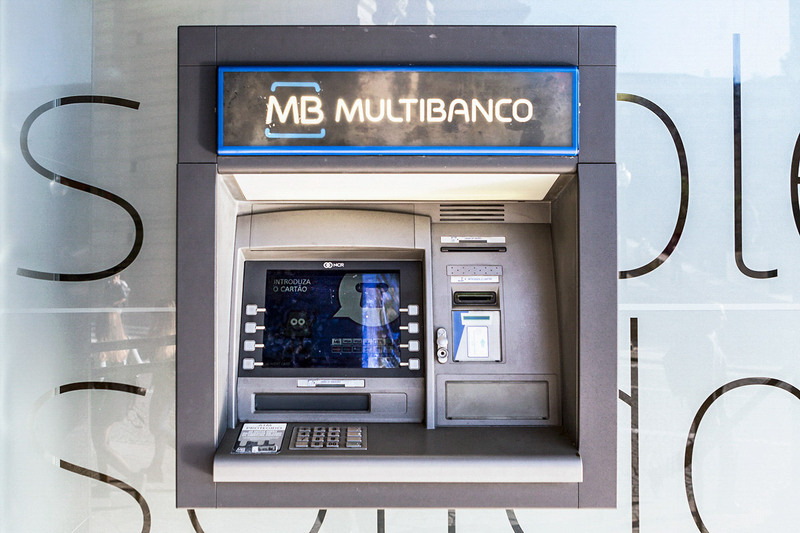 Widespread payment methods in Portugal are debit card (Multibanco - for further information please read the Multibanco – MB section), credit card (Visa, MasterCard, etc. ), bank transfer, direct debit, and cash (for small amounts). The use of cheques is very reduced.